Ah, Los Angeles. It’s a city of sun, fame, and of course, unmistakable Hollywood glamour. Millions of people come from across the world to bask in its glitz, and chances are, you’ve also dreamed of glimpsing the magical place where so many stars were birthed. Three days might not seem like much, but if you plan in advance, you can actually experience quite a few of the best attractions in Los Angeles over a long weekend. Here are some tips to keep in mind as you book your stay, including what sights to seek out and which to skip. Where you stay in Los Angeles will depend largely on the type of trip you’re planning. If you’re looking to get the most bang for your buck, you’ll probably want to search for cheap rentals in Downtown Los Angeles or Chinatown. Accommodations in Hollywood are great for those who wish to be at the center of LA’s nightlife, and West Hollywood is perfect for trippers who are looking to spend some quality time at the beach. The Westwood district tends to be a little quieter, but it has convenient transportation to LAX and other areas of the city. 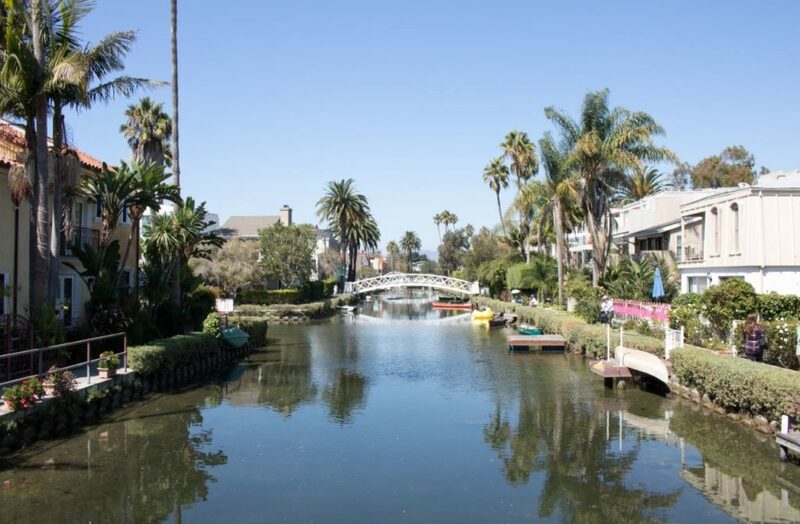 Although Marina Del Rey has great views and picture-perfect surroundings, it’s not exactly the best for people who only have a few days in LA, simply because you’ll spend too much time sitting in congested traffic lanes as you go to and from your hotel. Because the Los Angeles area is fairly spread out, and sadly, there is no efficient method of public transportation, you’ll probably want to rent a car for your weekend trip. You could also utilize Uber or Lyft, but those rides add up quickly, especially with LA traffic. Bus services do exist, but they aren’t the most expedient way to hop from place to place, so renting a car is the best bet when it comes to moving around the City of Stars. There are countless sights to see in Los Angeles, from beaches full of surfers to buildings you’ve only ever seen in movies. At first, the thought of tackling so many touristy activities can seem overwhelming, but it’s entirely possible to spend three days in LA and see most of what it has to offer, if you plan wisely. 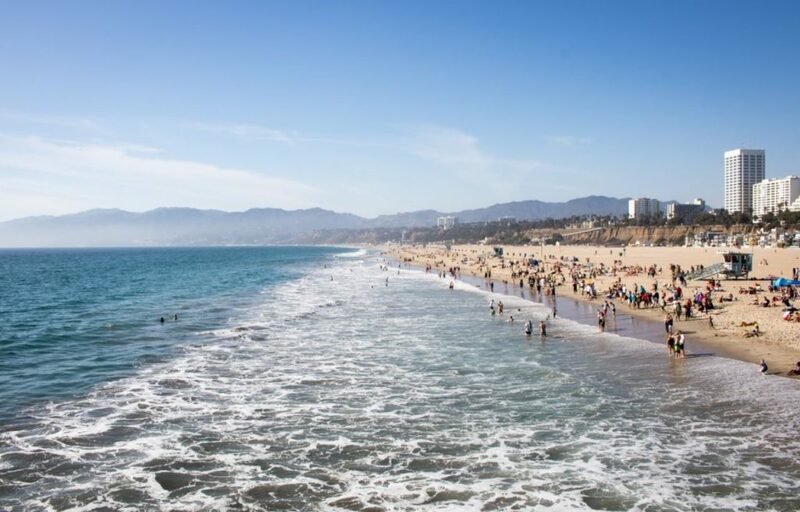 Upon arriving in Los Angeles, you’ll probably want to embrace the sunny California weather and hit the beach, which is a great way to recuperate from your flight and prepare yourself for a busy weekend. Bring along a floppy hat and plenty of sunscreen because you’ll want to spend a fair amount of time on these bright shores. You can easily beach hop along the coast, so take your time and enjoy the sights as you move from one shore to another. Consider starting with Manhattan Beach, then visiting Venice Beach and the Instagram-famous Venice Canals. 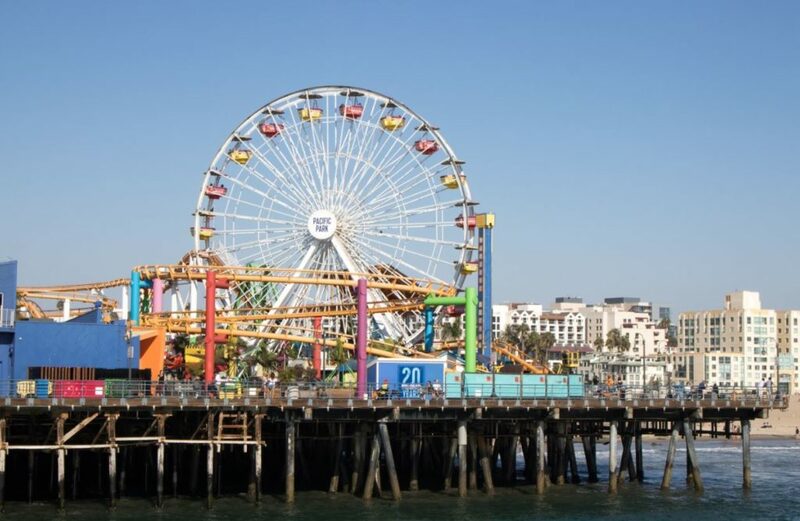 Afterward, wrap up your day with a meal at Santa Monica Pier while you enjoy the ocean view and cheesy carnival attractions. Then, head to bed at a reasonable time so you can prepare for the next two tiring days. Whether or not you love Disney, you simply cannot pass up an opportunity to visit Disneyland when it’s so incredibly close. After all, who doesn’t want to indulge in a little juvenile glee? 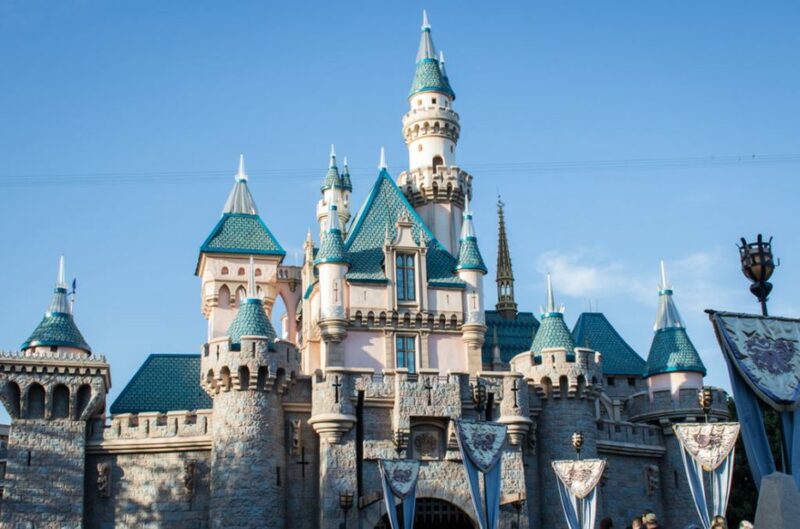 Wake up extra early so you can hit the park right as it opens, then embrace your inner child as you scream on roller coasters, munch on delicious Mickey Ears, and have an all-around magical day. The admission ticket might not be cheap, but at the end of a fun-filled day, you’ll see why the price was worth it. To save a little on admission, be sure to purchase your tickets online. You came to Los Angeles to see Hollywood, so use this last day to tackle the quintessential tourist locations. 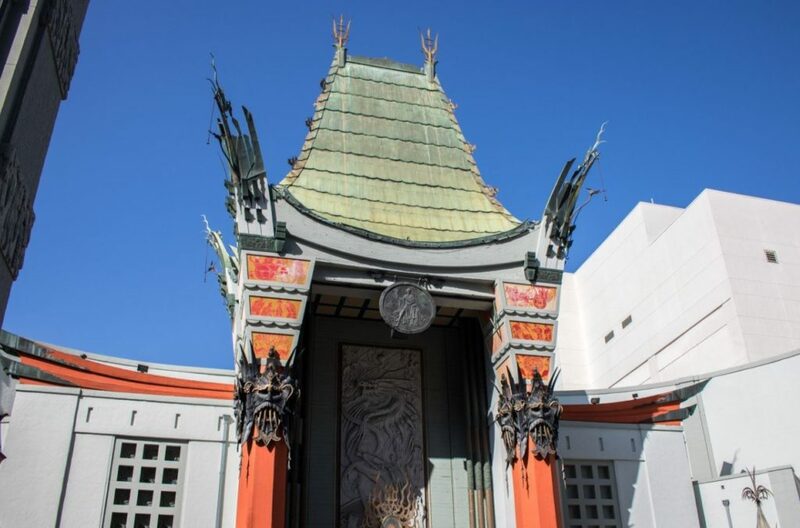 Meander down the Walk of Fame, get a glimpse of the TCL Chinese Theatre, and hit up the world-famous Griffith Observatory for some spectacular views. If you’re dying to get up close and personal with the Hollywood sign, you can do that, but it’s more advisable to admire it from afar, since it’s a bit of a challenge to get to. 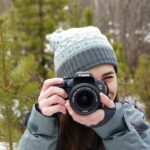 In fact, most of the sign is fenced off and protected by security, so most would recommend snapping photos from a distance. Although you probably won’t be able to see everything you hoped to see, you’ll definitely get a full dose of the Hollywood glamour and movie magic. Wear comfortable walking shoes because you’ll most likely be on your feet all day. Even if you spend every waking minute taking advantage of the sights and sounds of LA, there are certainly things you’ll have to miss. Personally, I’d recommend nixing the shopping plans you might have made in favor of engaging in more unique activities. 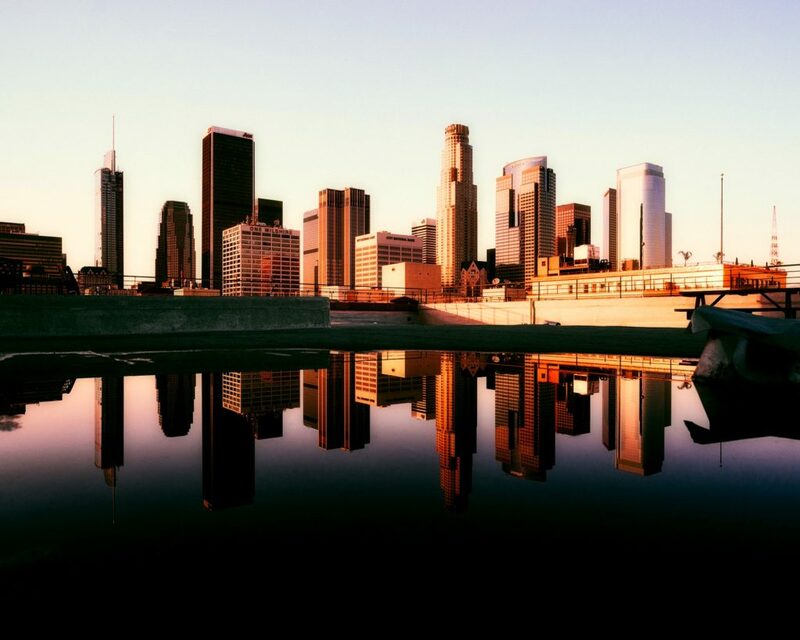 After all, you can shop anywhere, so why waste your precious time in the City of Angels? Additionally, I wouldn’t recommend venturing too far out of the city for long hikes or exploration. LA traffic is too crazy and you’ll spend most of your time sitting on the highway. Those Movie Star Home Tours you see advertised everywhere? Don’t fall for them. They usually end up being much less impressive than they sound, and you’ll have a better time traveling around the sights on foot. The same can be said for many tourist traps, so do your research before spending money and time on any attractions. Plan your days in advance and you can make a three-day weekend in this amazing city feel like more. Designate times to visit the beaches and other attractions. Hit the classic stops while still setting aside time to enjoy the city. Remember, you can always visit a second time, so don’t feel like you have to cram anything and everything into these three days. Focus on more on enjoying your time in this mythical place rather than checking off every item on your to-do list.